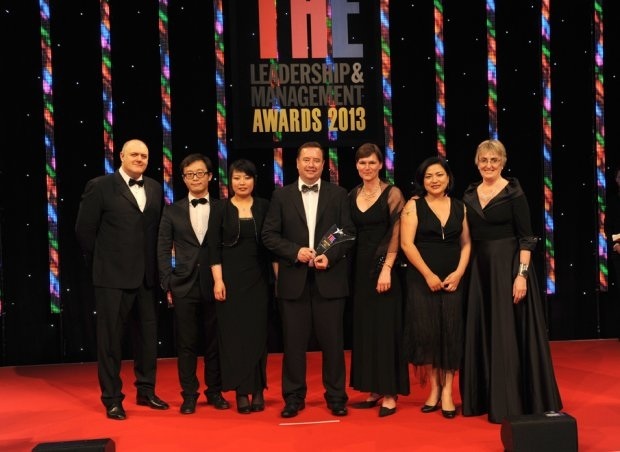 had built on its trusted international reputation and established presence in Asia to create a knowledge exchange strategy that is…creating vital links between the university and business in the UK and Asia. A really good night then. And congratulations to the other winners too. This entry was posted in Admin, Education, international, University of Nottingham and tagged Administration, Asia Business Centre, international, THE, THELMAs, University of Nottingham by Paul. Bookmark the permalink.